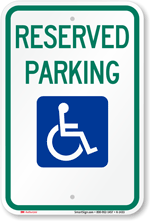 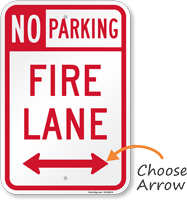 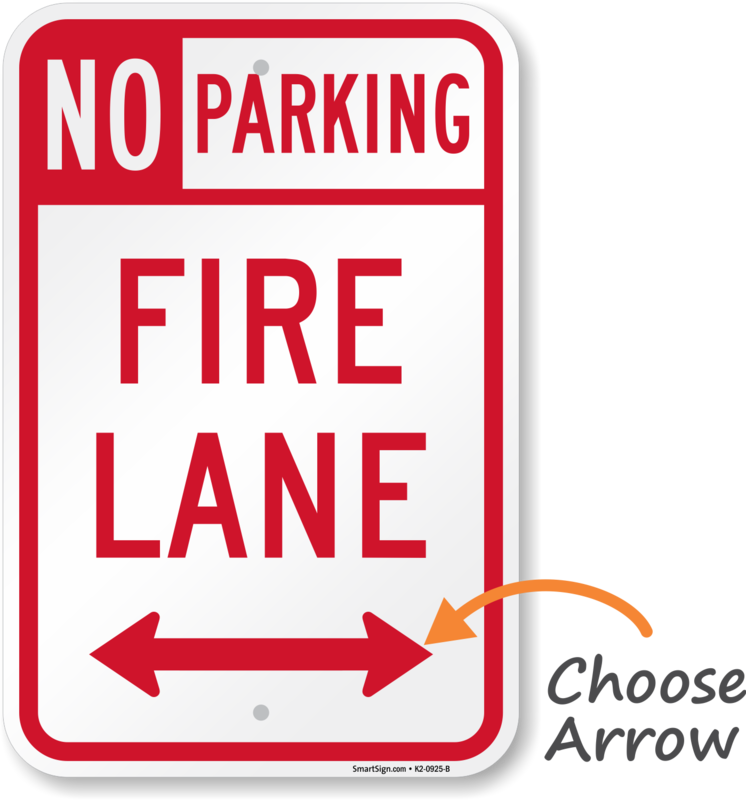 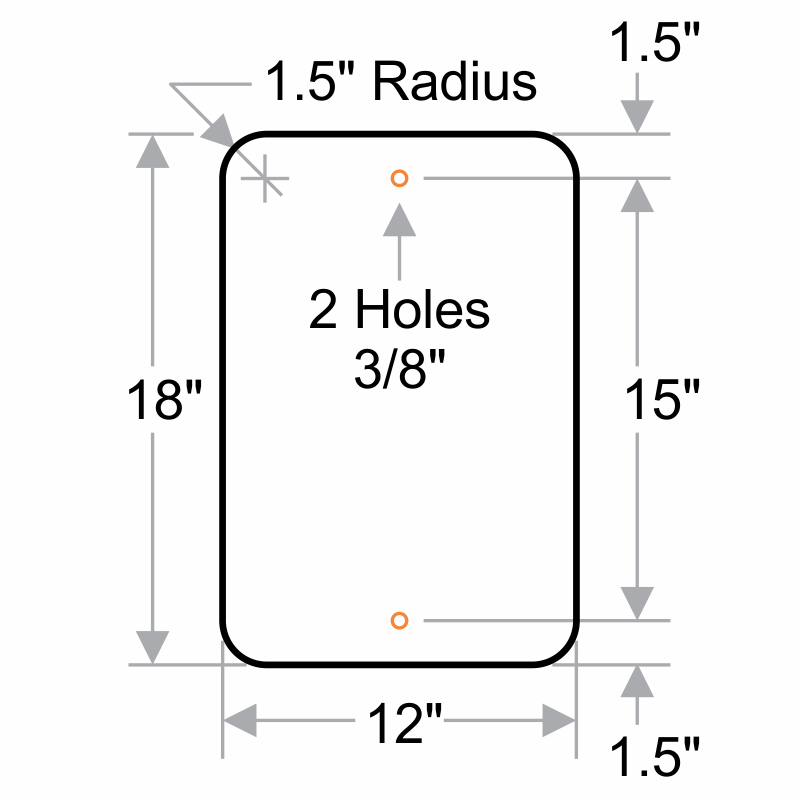 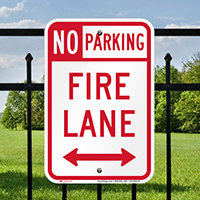 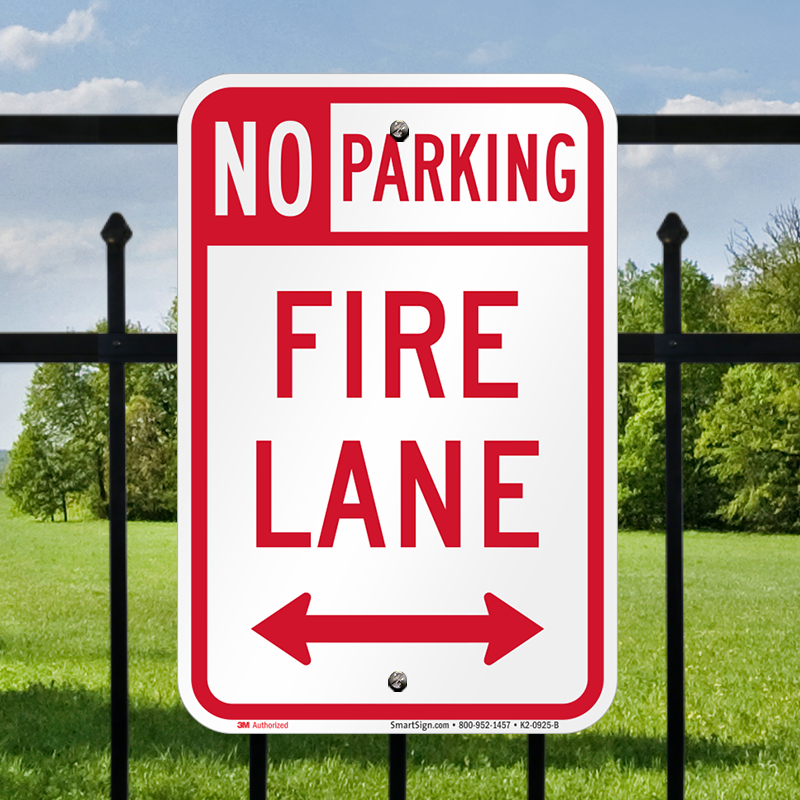 Use this No Parking Sign with bidirectional arrow to delineate the fire lane and inform drivers to stay clear of the zone. 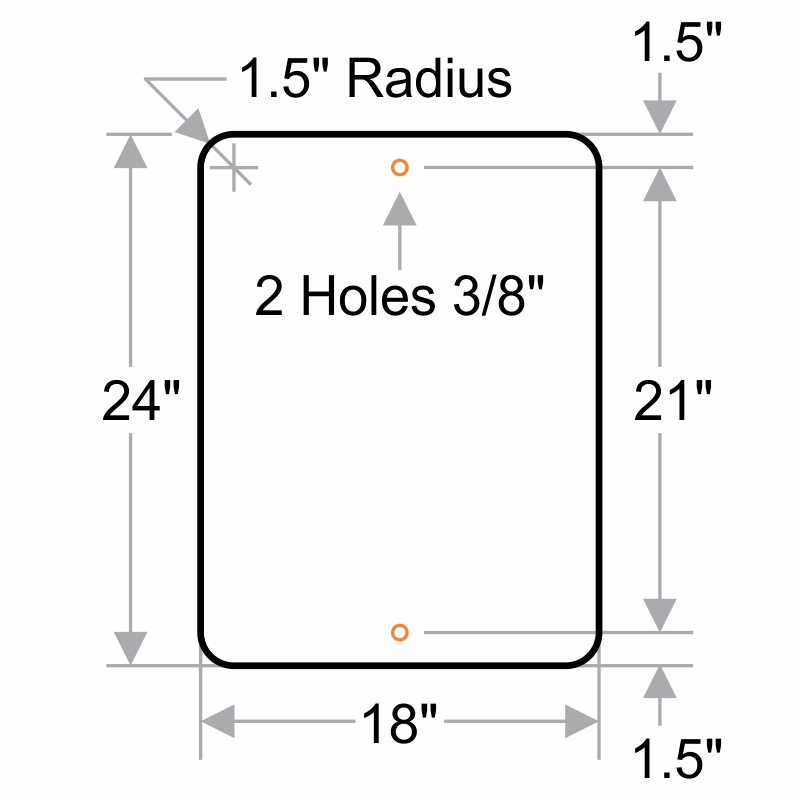 Easy to order. 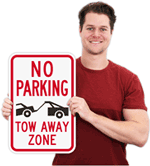 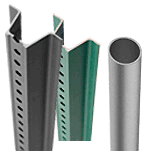 Fast to get and great quality.